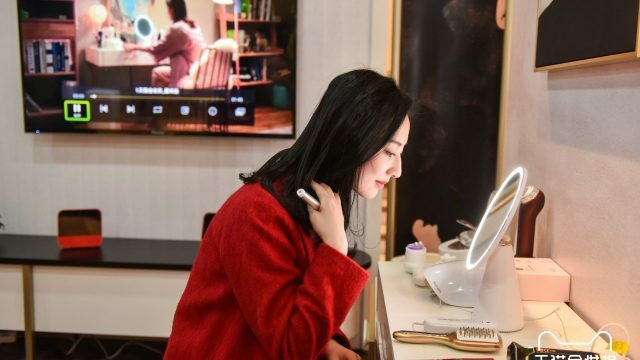 A shift by brands to a New Retail model is imperative to remain relevant and competitive in China, according to a joint report from AliResearch and Bain & Co. The report, the most complete to date, offers a look at the blueprint for how companies and brands can seamlessly meld their online and offline channels, providing a better customer experience and making their own operations more efficient. At the same time, products morph from mere commodities to becoming part of the consumption process and consumer experience. In the world of New Retail, products and delivery are inspired by consumer data and they’re highly personalized. 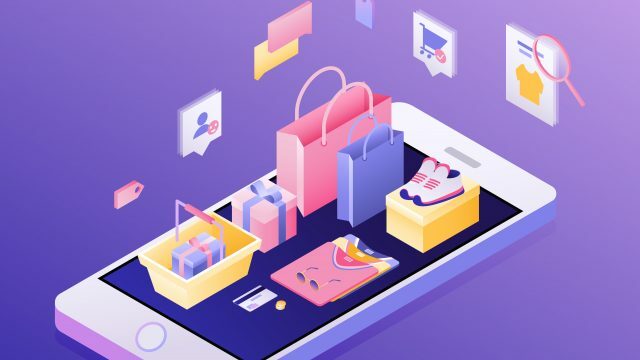 Moreover, with a fully integrated, omnichannel experience, it’s no longer about simply spending time in an online or offline store. It’s about consumers shopping while enjoying content or spending time on social networks, the report said. 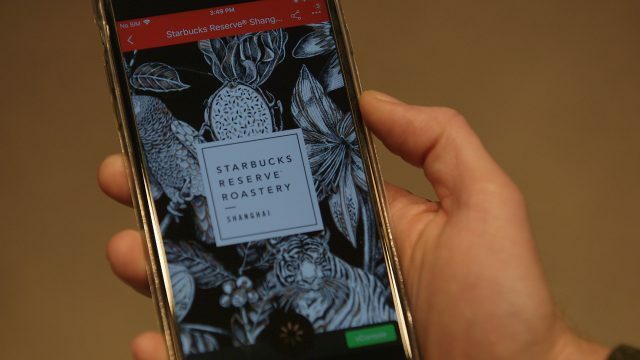 “The best brands are determining how to integrate products with the overall experience of not only shopping, but learning about a product, using it and recommending it,” the report said. The 24-page report covers each step in detail and offers case studies of the above-mentioned and other brands in their quest to reimagine and redefine their business through New Retail. 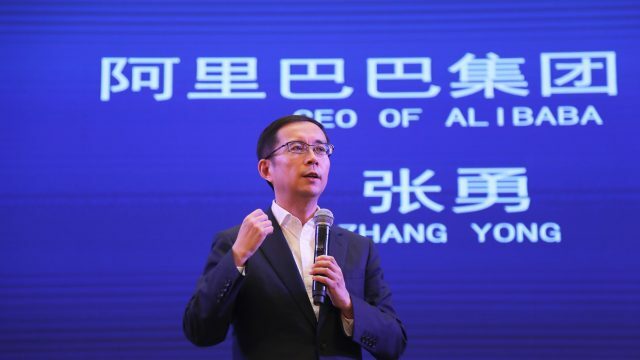 New Retail in China has already taken hold in numerous sectors, transforming small, disparate shops and businesses into “order-and-delivery stations for e-commerce.” Food-delivery platform Meituan, for example, fulfills more than 18 million orders a day. And China is well ahead of other countries, such as the U.S., with 60 times more mobile payments. 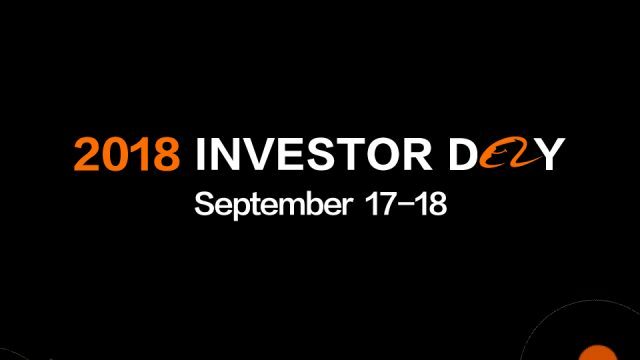 Stocking and inventory are in the palm of your hand with New Retail. That means adopting a big-data-based approach to business, along with a new type of customer-centric experience that involves much-higher levels of engagement and personalization than ever before. Businesses, themselves, need to erase any existing cross-unit barriers, investing in the technology and process redesign to make that happen, as well as changing their mindset. The results for brands that get it right are both clear and gratifying. 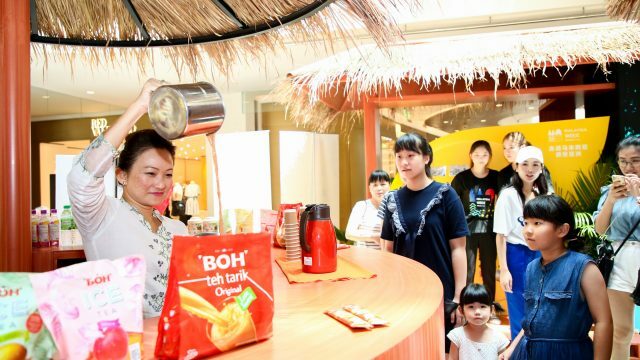 Citing a case study from Mondelez, the report delves into what happened when the cookie company focused on customization for Tmall’s Super Brand Day 2017. Its goal was to make Oreos more popular among teenagers. 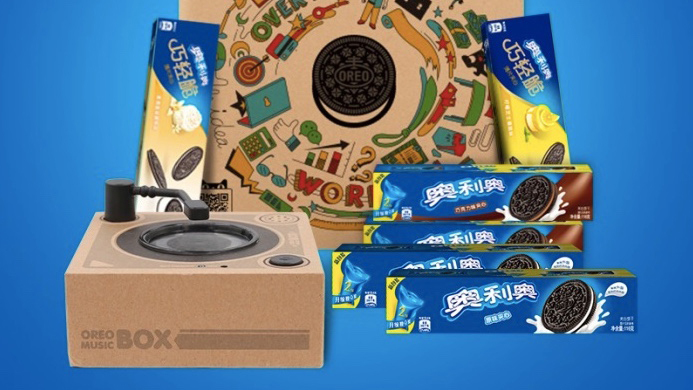 To do so, Mondelez partnered with third-party vendors and Tmall to create, launch and market a music box that played tunes when an Oreo cookie was placed on a turntable-like device. Taking a bite of the cookie and putting it back on the turntable changed the tune. Consumers could record their own voices on the music box and decorate it, customizing it by scanning a QR code. 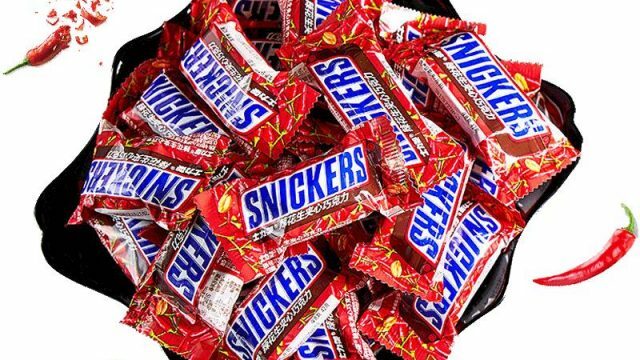 Relying on a flexible supply chain, Mondelez brought the music box to market in just seven days, rather than a more-traditional two to three months. 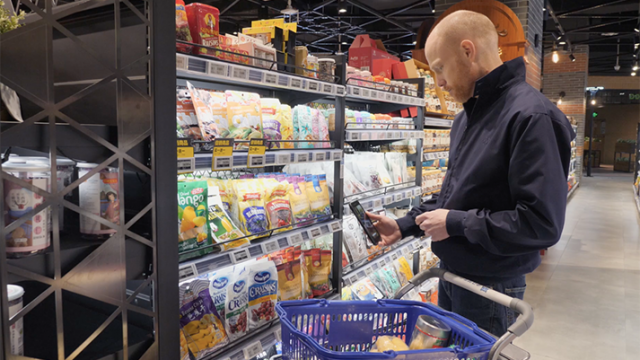 Brands need to act now to adapt to a New Retail reality, though the changes they make to their operating models and the introduction of new capabilities won’t necessarily bear fruit right away. “New Retail is a work in progress that will require brands to constantly refine and reinvent themselves for new occasions, new formats and the steady flow of new ideas that will define retailing tomorrow,” the report concluded. You can read the full AliResearch/Bain report here.